This past week has been wonderfully productive for me, and you may have noticed my slight absence here and there in blogland, but no worries, all is well. It might take me a bit more time to get back to you, but I will be periodically checking out your social outlets. I have been taking time off: finishing freelance projects, enjoying life more, and helping a dear friend pack to move. Thanks for your comments and many of your sweet messages, and e-mails, it is always appreciated. 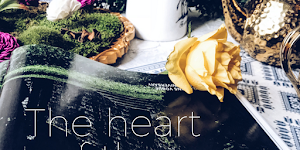 During the work week, typically on my breaks I am always seeking new inspiration, tasty recipes to try-out, and sometimes inhaling a dose of shopping à la browsing sessions. 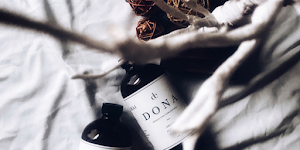 Today, I will share with you few favourite links that have gotten me inspired this past week. It was a gloomy Tuesday, one of those days with raindrops rapidly coming down like a broken string of pearls. It was at that moment when I stumbled across the website, Food52. It's a site that I have been constantly browsing on and loving recipes from (see below). It's merely (virtual) succulence without the calories, so indulge in a click and be inspired. You can thank me later. 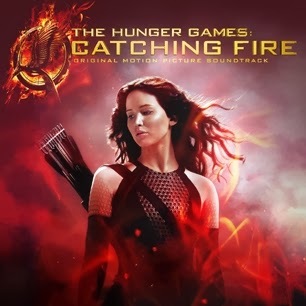 I am currently loving several songs from The Hunger Games: Catching Fire soundtrack, which comes out officially November 19th and features some great artists, including a few favourites: Ellie Goulding, Santigold, The Lumineers, Lorde covering Tears For Fears (preview), and Sia (featuring, The Weeknd & Diplo), amongst others. The best tracks in my opinion were by Sia's "Elastic Heart," The Weeknd's "Devil May Cry," and Christina Aquilera's "We Remain," Have a listen. You may also pre-order it here. 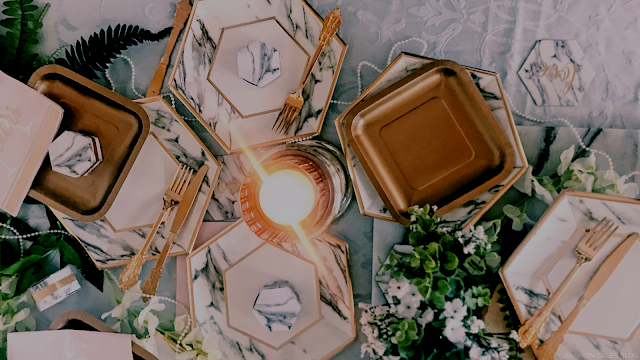 Ahh, yes, the moment of holiday cheer has come upon us, and if you've been a busy bee then you've probably not yet thought about decorating your home interiors! Well, here's some inspiration for you--a bit of DIY influence and an abundance of marvellous ways to create a festive ambiance without breaking the bank. Let the spray painting begin, shall we? (Source) Easy setting change using twine. (Source) Festive stocking pockets for your dinnerware. I know that on my gifting list it includes a few people who are utterly difficult to buy for. What do you give a person who seems to have just about everything? Not clothing, nor hi-tech gadgets or another giftcard, because they have all of that! Solution: Try something else from the heart and stylishly handmade. Homemade chapstick! This simple labour of love will surely keep lips hydrated and free from bone-chilling winter chapped lips. It also makes a great stocking-filler, and most importantly ... absolutely packable for holiday travelling. the fig s I must try. 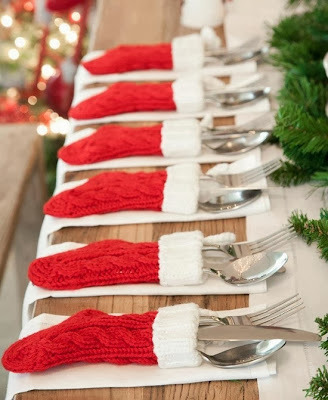 Oh my wholly world,I am loving presentation of the cutlery, that was the first thing i saw on my Facebook,bang on, ''eyes popping'' Loving the red traditional Christmas socks,Man! Thanks for the tips.Might be trying this.Your inspirations are so on point!!! Great to read you had a productive week, Madison:) Thanks for posting these. 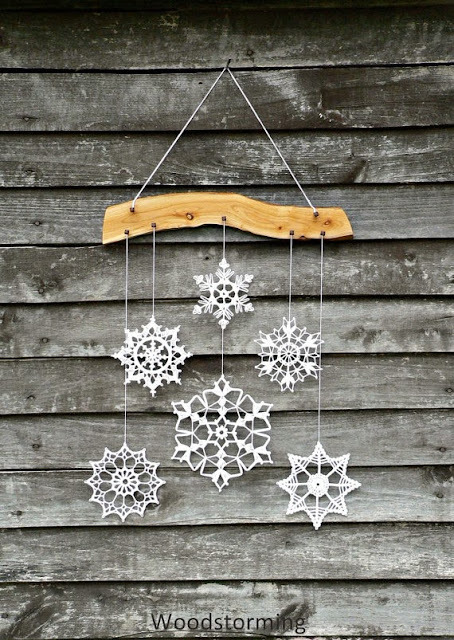 Those snowflake ornaments look awesome, and will check out Food52. I love the first phtos It look delicius, pretty post and photos! Food52 is one of my favorite sites. I also get their newsletter! 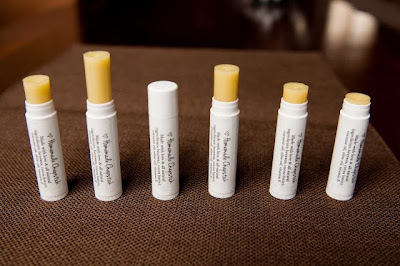 I love the idea of of homemade chapstick as a gift. Thanks for these fab links and cheers to your recent surge in productivity. Have a great week Madison! Enter my BaubleBar earring blog anniversary giveaway! It's good to take a break from blogging. That's what I've been doing. Fabulous dishes. I love those snowflakes. 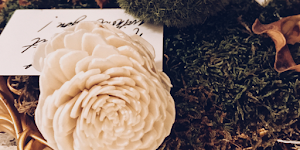 Decorating with items from nature is so cool. Love those pine cones. Great links and I love the great stocking presentation! OMG!!! 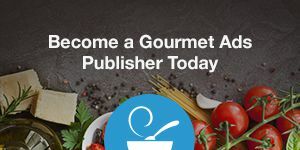 I will check out thet food blog!!! 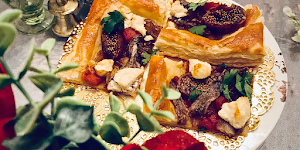 Madison, that fig and blue cheese tart looks so delicious! I think I'm going to have to learn to make that! Hope your week is off to a great start! The fig tart looks amazing! join in on my giveaway! would you like to follow each other as well? 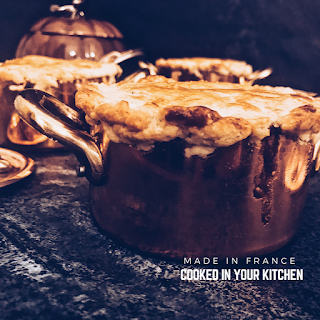 french onion tart! YUM YUM! Glad you had great week. Some time off from blogging is a good thing. I'll take mine soon. I have checked out the sites. Esp. love Food52. The recipes look so delicious (have bookmarked it) and I would love to make my own chapstick. Not sure where to get the ingredients. Wish you a happy and relaxed Tuesday Madison! that soup looks so comforting!i love it. Ooh, I have to check out the Catching Fire soundtrack - so many amazing artists!! Yum, the food all looks delicious! And I can't wait to see the Hunger Games. 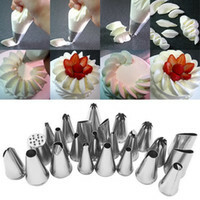 Hi Madison, I am very much a kitchen lover so these links are fantastic for me to try out. Great interesting list, intrigued about the homemade chapstick! Thanks for your kind visit sweety! Food52 is definitely a site the hubs would enjoy since he's the cook in the family. But I'll certainly have to listen to that soundtrack. I love so many of the artists you listed. Can't wait to see the movie too! So many wonderful things here! 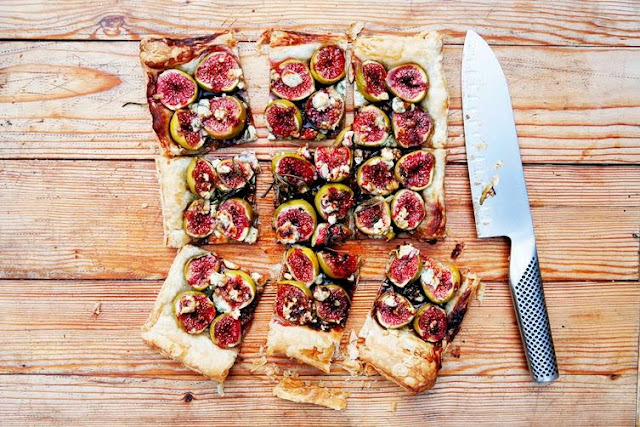 That fig tart has my mouth completely watering, I really want to make it for my family when they visit next week! Thanks for sharing all your finds! omg ... *. * alles sieht soooo gut aus!!! Oh my god - the sock pockets! I can't get over the cuteness! Yum the food looks delicious and I cannot wait until the Hunger Games comes out. seriously checking out that food blog! Yes, I agree life is busy! I love Christmas and festive decor ! :-) Enjoy the week! Haha, yes, the fig tart is a huge crowd pleaser ... one of my favourites! Thanks for your comment. You're very welcome! Good luck with making the chapstick, it's very simple ingredients. Thanks so much! Ich bin froh, dass Sie diese Tipps toller gefunden. Ohhh definitely want to try the fig and blue cheese tart! Definitely going to check out the catching fire soundtrack, love the contributing artists, even though I think it's silly none of the songs will actually be in the movie. That fig tart!!! Can I just tell you that I am the biggest fig fanatic..ha! This I have to try and make :-) Also...homemade chapstick is the best. I am hooked on this rum flavored kind I found on Etsy, but maybe I really should just make my own. I like your holiday photos! I've just started decorating. Good for you! I hope you are indulging in plenty of rest, me time and to-do list checking! 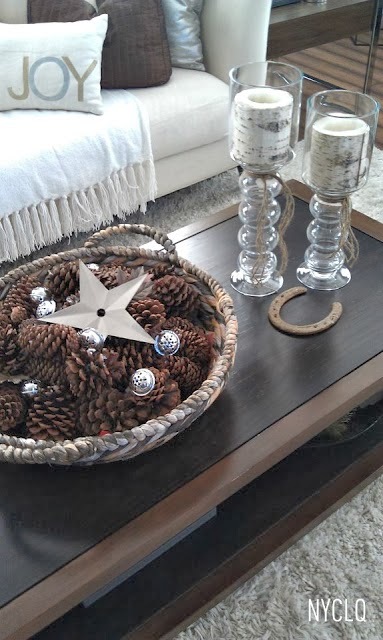 I have been Pinnning holiday decorating ideas like mad lately! I love the stocking silverware one! I am checking these sites out ASAP! Yummy! What a great post! Thanks for introducing me to Food52. 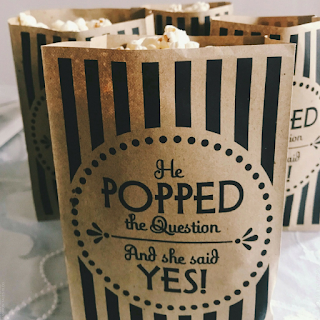 I just popped over there. The onion tart and soup are both recipes I shall try. Those little stockings are such a cute idea and seeing the pine cones reminded me to get mine giant cones out - they instantly add a festive touch! Have a wonderful little break! Everyone needs one every now and then! 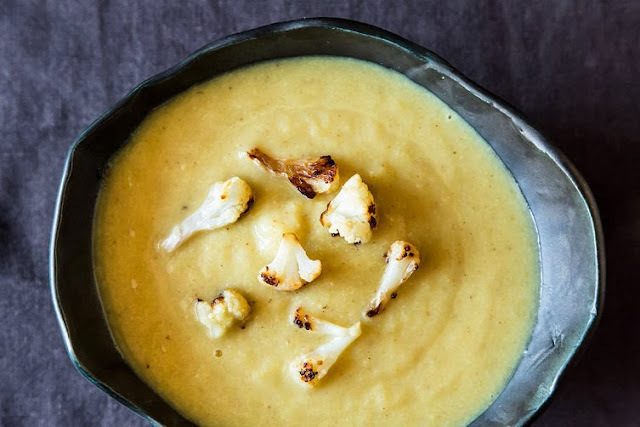 The Fig and Blue Cheese tart and Curried cauliflower soup looks amazing! Food is like feeding the soul. Always comforting and makes you want to do the happy dance. Yes, i like to eat just a s much a i like to try on some new recipes. 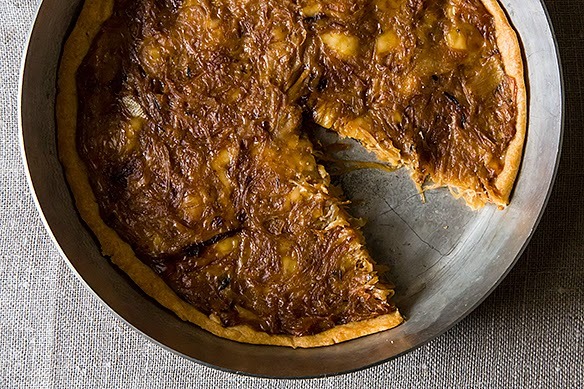 The French onion tart sounds interesting. Although, i kinda prefer it as soup but it is always good to try something new. Nice post, love the inspo. What a complete post! Love your blog, really!! I invite you to visit my site and to follow each other, if you like. Kisses! !